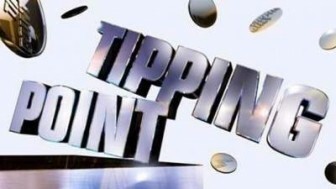 The Tipping Point Competition £21,000 prize draw entry details. Latest free and postal entry prizes: Loose Women £100,000 and Mercedes. No payment required.